I photographed a muskrat at the golf course in Åsele some time ago. 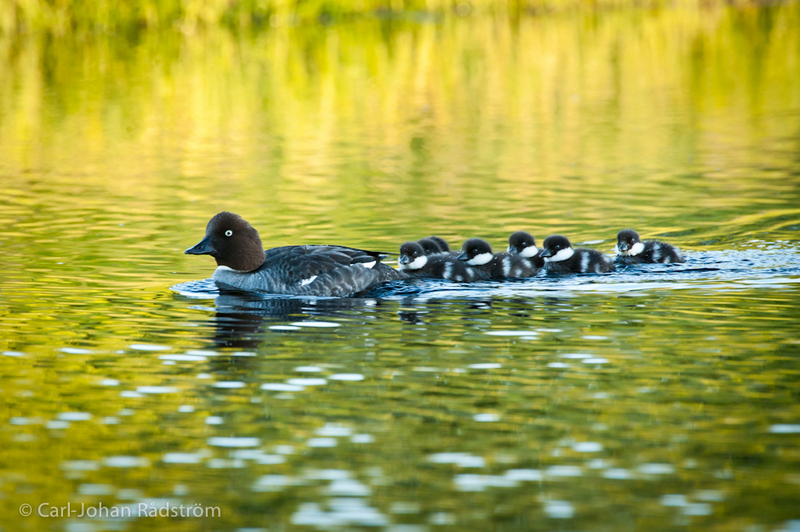 A family of Goldeneyes was swimming at the same location. 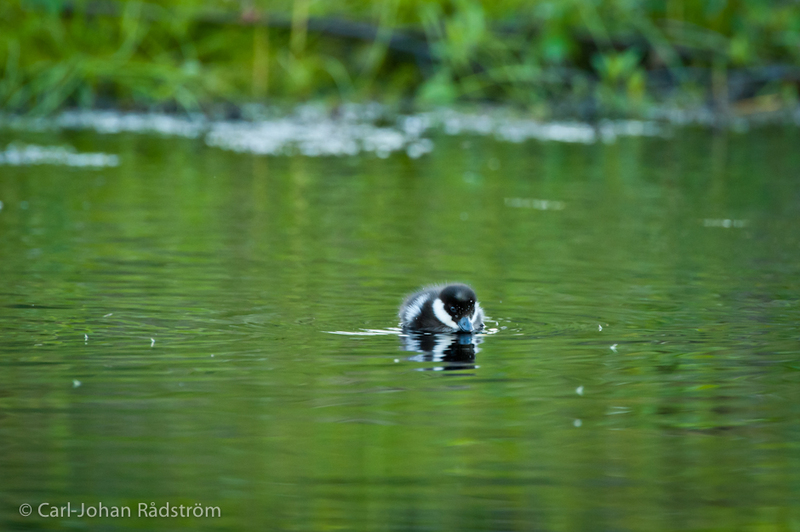 Gear: Nikon D3, 600/4 with 1,4 teleconverter. ISO 2500.